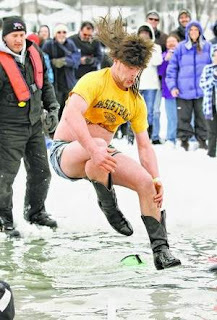 BRIGHTON, Mich. Feb. 17, 2012 – Next week Brighton will be celebrating this years Polar Plunge fundraiser to benefit the Special Olympics. Organizers have a weeklong list of activities planned before participants take the icy plunge next Saturday, February 26th. Brighton business will be holding fundraisers Monday through Friday of Next week. A pub-and-shop crawl will be held on Feb. 23 from 10 AM – 9 PM where shoppers can visit any of the participating stores and restaurants and pick up a punch card. After making a purchase or a donation at 8 of the participating businesses you can drop your punch card off with that business and you will be entered to win one of the many prizes donated by those wonderful stores and restaurants. Barb Binkley, one of the organizers for the polar plunge, said that she’s excited that 32 downtown businesses agreed to participate with the event. 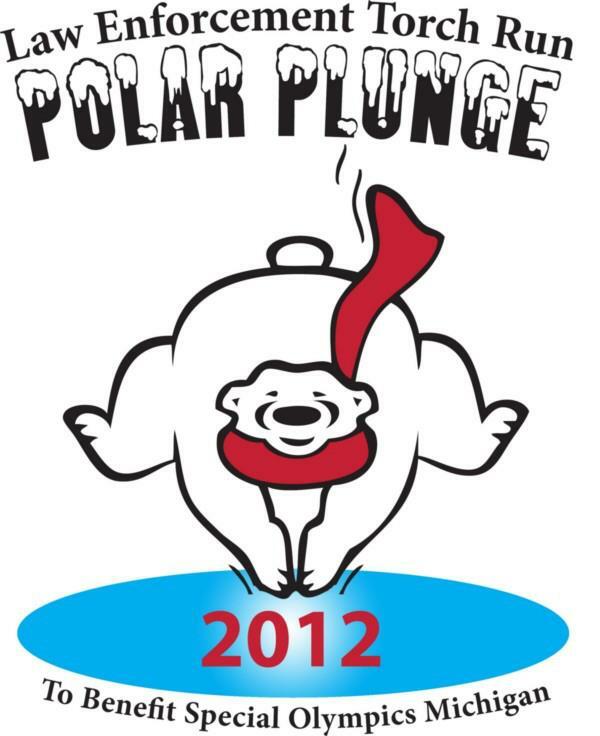 The plunge is set to take place next Saturday at Brighton High School, 7878 Brighton Road at 1:00 PM. Organizers are hoping to have 200 plungers this year! There is still time to sign up to take the plunge yourself or to pledge to a plunger. Registration begins at 1:00 PM the day of and each Polar Plunge participant will pay a minimum of $75 in either cash or pledges. 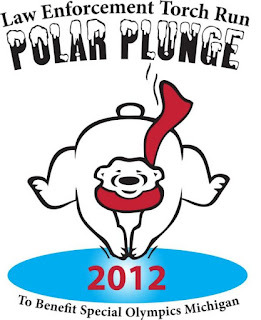 Plungers are encouraged to register as early as possible by calling (734) 222-8283, by visiting www.somi.org or checking out Brighton Polar Plunge on Facebook. After Saturday’s plunge, there will be an afterglow fashion show at the Downtown Main Martini Bar & Grille. Tickets are fully tax deductible and include hors d’oeuvres and one drink. Doors will open at 4:30 PM for hors d’oeuvres and a silent auction and the show will begin at 6:00 PM. At Brighton Ford we are proud of all of the brave individuals who are plunging and donating. We hope to see you out at Brighton High School next Saturday!